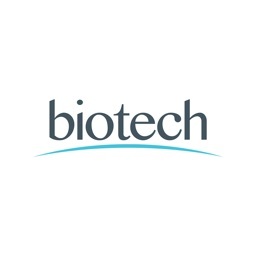 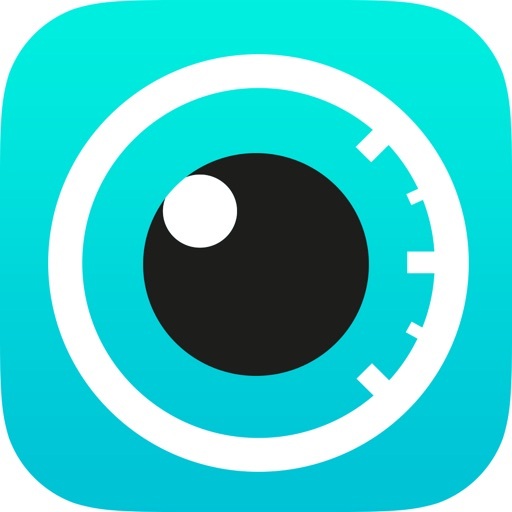 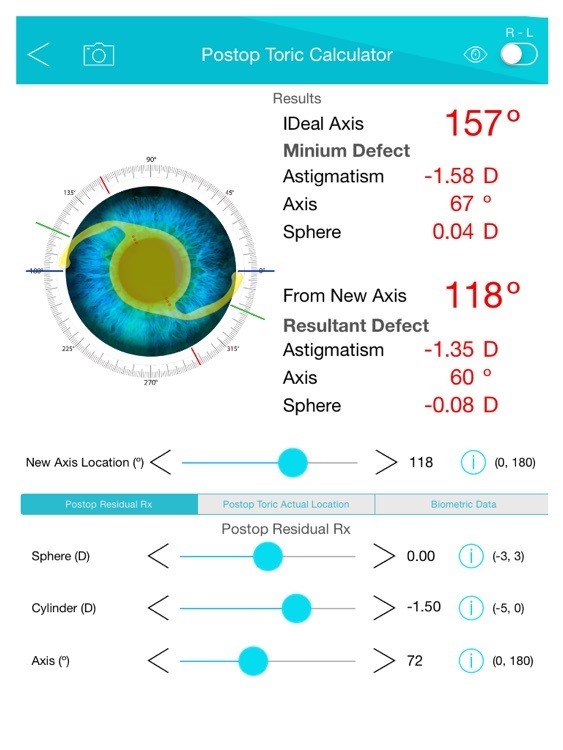 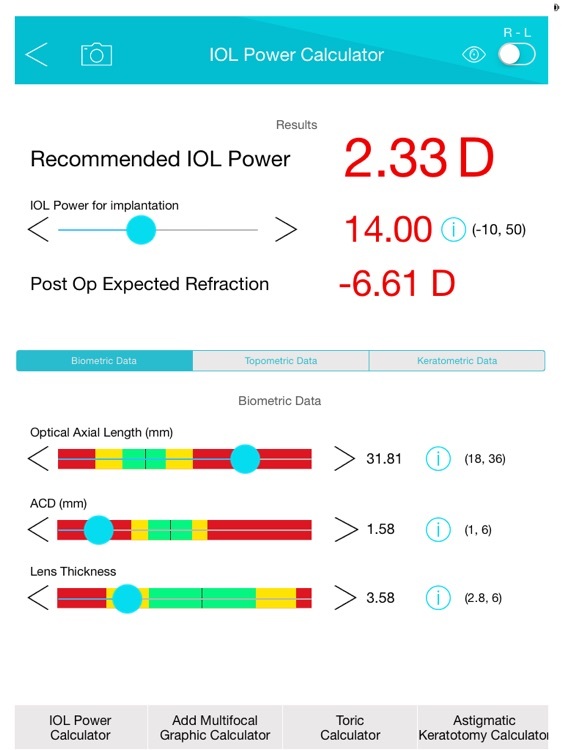 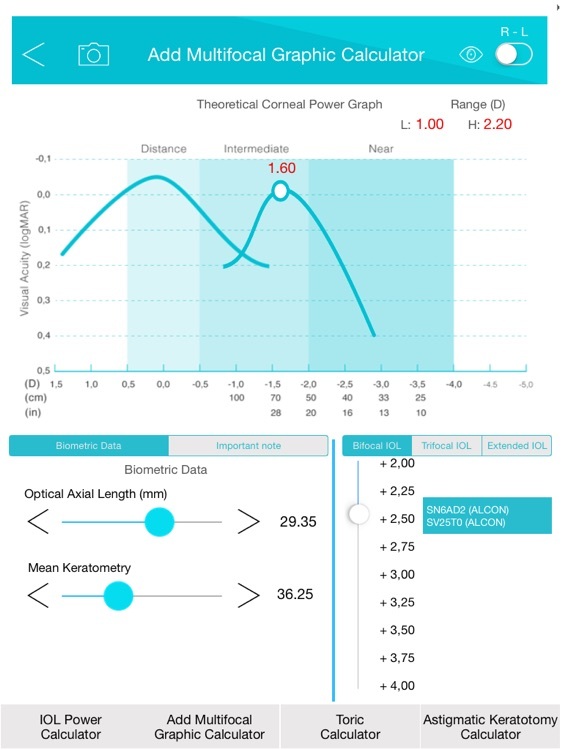 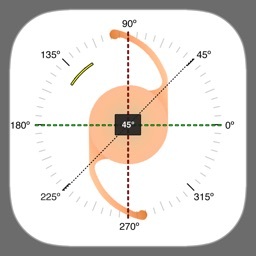 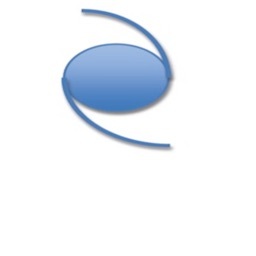 This is an application that allows the ophthalmology surgeon to perform multiple IOL (Intraocular lens) Power, and Toric (Astigmatic) calculations. 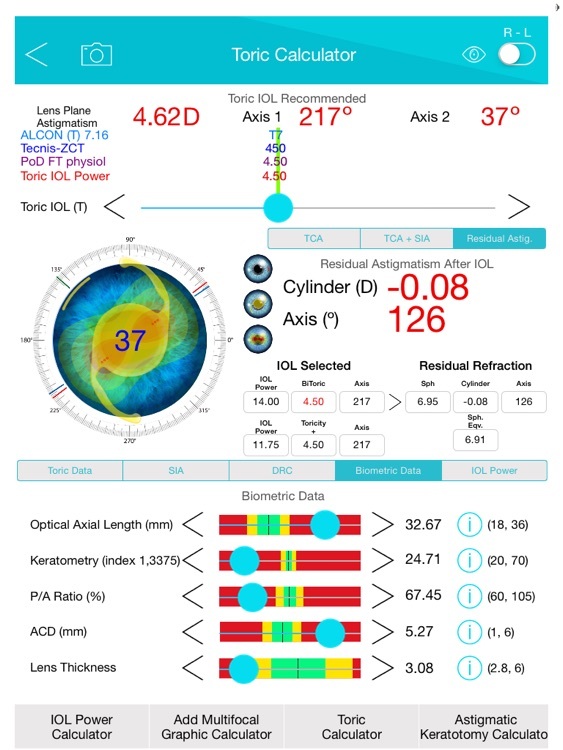 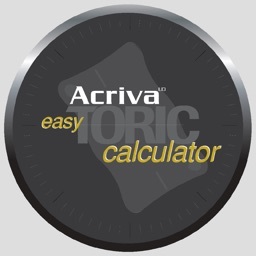 Including an intraocular lens power calculator for cataract surgery for virgin eyes, and eyes that have had corneal refractive surgery, thanks to the new inclusion of additional variables, as corneal asphericity, and P/A ratio (posterior vs anterior corneal radios of curvature). 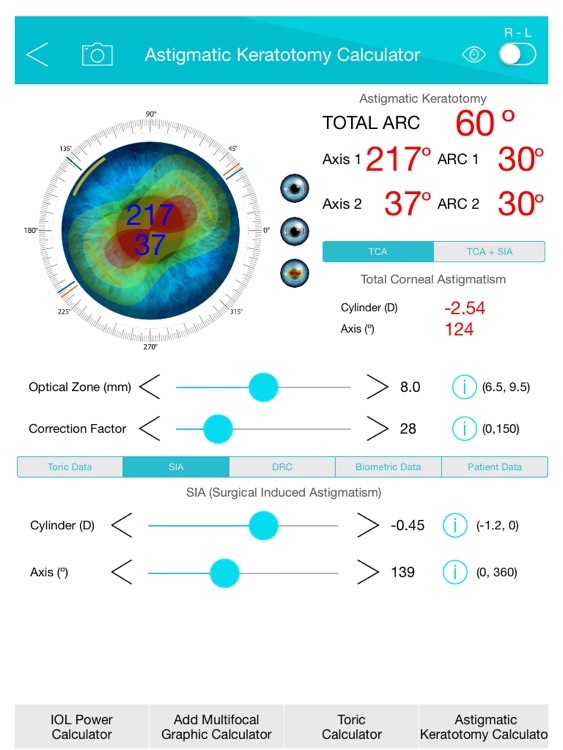 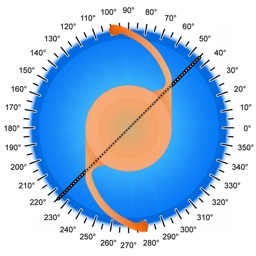 It also includes a multiple vector toric analyzer, that enables surgeons to predict, full corneal astigmatism, from anterior and posterior surface cylinder, and calculation of SIA (Surgical Induced Astigmatism), with calculations of the best Toric IOL, and residual astigmatism (assisting the surgeon in estimating the amount of postoperative corneal astigmatism to be corrected by selecting the recommended Toric IOL, and determining the optimal axis location of the IOL in the capsular bag).